Your idea of a good workout may be spending time in a gym doing aerobics or weight training but what if you could enjoy nature while doing those things? You could. It’s called gardening. 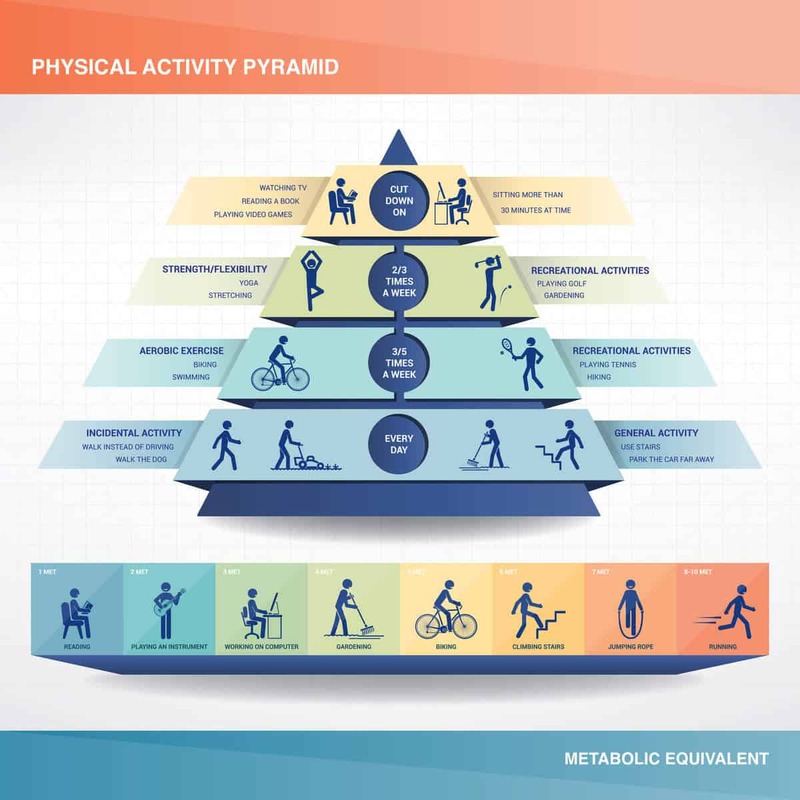 An article that the Centers for Disease Control put out in 2008 called Physical Activity Guidelines for Americans listed gardening as a moderate intensity activity. 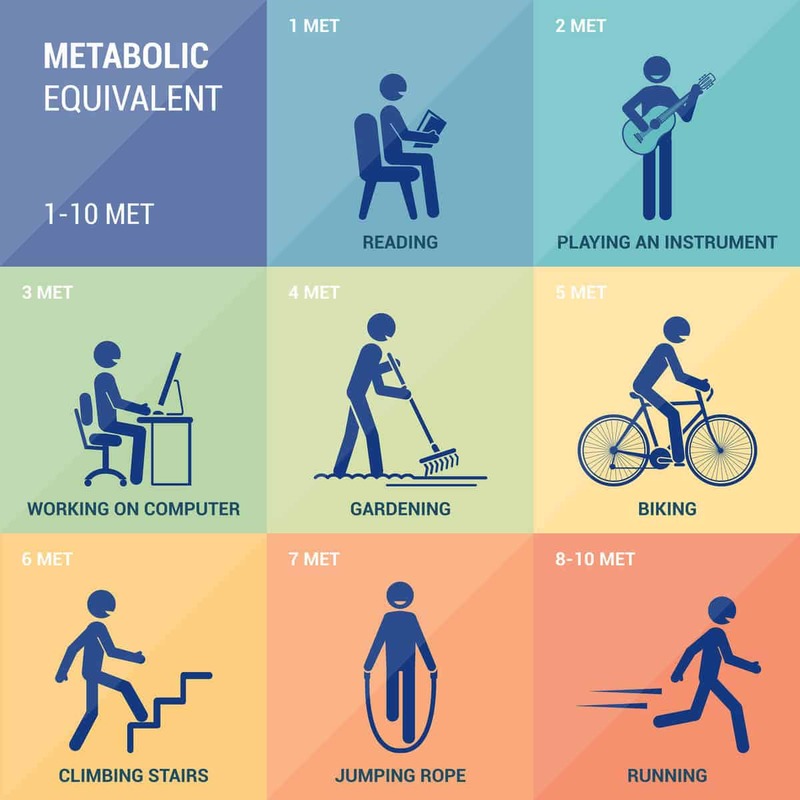 It stated that a person weighing 150 pounds could burn about 300 calories per hour by moderate intensity gardening, and a whopping 400 calories by doing higher intensity gardening like raking leaves, digging holes, stirring compost, and spreading soil amendments. If you’re new to gardening, start with a 4’X6’ area. It doesn’t have to be big. The idea is to get started. Remember when you first started working out? I bet your muscles were really sore. Well, gardening is no different. This will be a new activity for you. Prepare to be sore even if you work out on a regular basis. Schedule regular times to work on your garden. 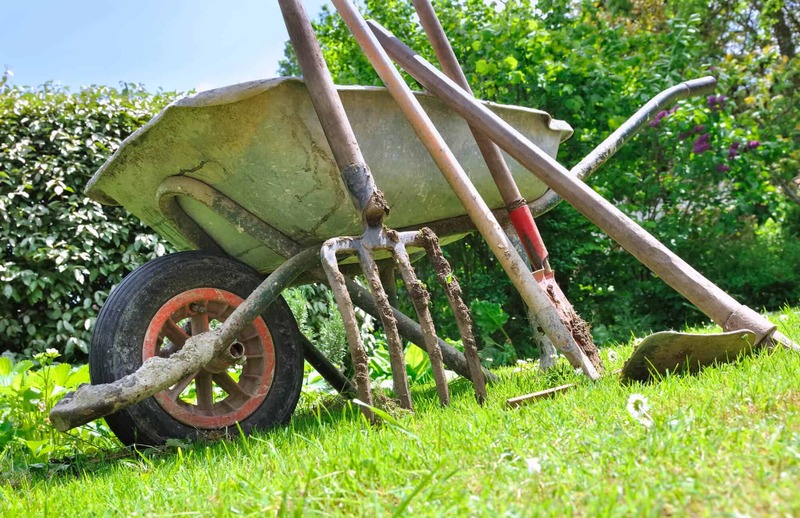 Don’t try to tackle a big area at once, and don’t try to do two hours of non-stop work – whether you’ve never gardened or are a seasoned gardener. Do 30 minutes then stop, even if you’re not finished. Gardening isn’t a race and you’re not required to log the time it took you to finish. Whether you’re a newbie or an expert, these same things apply. Work on small areas at a time, and work for short periods of time. You know the importance of warming up before any workout. Gardening can be strenuous. It involves such motions as kneeling, squatting, pulling, and digging. A good warm-up will help you keep safe. Wrists: Hold your hands in front of you with your arms parallel to the floor. Move your hands in circular motions going clockwise then counter-clockwise. Do each direction for about 10-15 seconds. Hold your right arm out so it’s parallel to the floor and palm is facing down. With your left hand gently push the right hand down bending it at the wrist. Hold the stretch for about 15 seconds then release it. Hold the same arm up but with the palm facing up. Gently push it down bending it at the wrist so the fingers are pointing down towards the floor. Hold the stretch for about 15 seconds then release it. Repeat these motions with the other hand. Shoulders: Move the shoulders in a circular motion going backward 8-10 times then forward 8-10 times. Bring your right arm in front of your chest keeping it straight. Take your left hand and hold your right elbow up while you’re pulling it towards your chest. Hold the stretch for about 10-15 seconds. Repeat these stretches with the other arm. Neck: Tilt your head to the right and hold for about 10-15 seconds. Repeat on the left side. Do these three times on each side. Tilt your head to the right again, but this time drop your chin down towards your chest. Slide your chin across your chest over to the left. Slide your chin across your chest to the right again and back. Do this about 10 times. Legs: Place your right hand on a chair, wall, or tree. With your body perpendicular to where your hand is, swing your left leg forward and back. Do about 10 repetitions. Grab your left ankle with your left hand. Let your knee hang down and stretch the front of the legs (quads). Hold the stretch for about 10-15 seconds. Repeat the above two exercises on the other side. Lower back: Get on your hands and knees. Sit back on your legs with your arms overhead (hands on the floor). Try to get your glutes as close to your heels as you can get them. Hold that stretch for about 10-15 seconds. Then lay on your back with knees bent and feet on the floor. Bring your right knee to your chest by assisting it with your hands. Hold that stretch for about 10-15 seconds. Release and repeat with the left knee. Depending on the project, you want to give yourself a break by doing a different task every 15-30 minutes. For example, if you need to clean your yard to set up a gardening box, start with raking leaves (if you have any). Rake the area you’re going to use for your garden. After a few minutes, stop raking and then dig holes. Continue that pattern until you’ve done some of what needs to get done, then take a break. You can go back to raking and the other activities on the same day or another day. Treat it like circuit training. If you’re a beginner, it’s highly recommended that you be aware of your time. Sometimes you can get lost in what you’re doing and overwork your body. That can result in strains and other injuries. Just as you would use the right gym equipment to work a certain area of your body, you need to use the right tools in gardening. Start with the basics. You don’t have to break the bank by getting the most expensive tools. Spading Fork – You’ll need it if your project calls for digging into the soil and breaking up the ground. 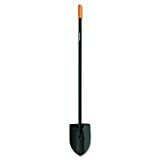 Garden Hoe – Needed for weeding and cultivating the soil so that nutrients and water can get to it. 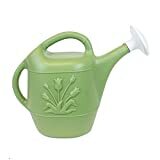 Watering Can – One with a detachable spray head is best. This way when you water the garden, it’s a nice flow rate. 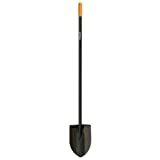 Shovel – One with a round end is a great gardener tool. The rounded edge will allow you to dig into the ground for bigger projects such as planting shrubs and trees. Bow Rake – This tool is for leveling the soil after it’s been turned and before planting. 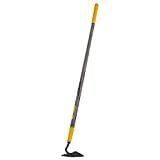 It’s also good for removing clods of earth and small rocks from the soil you want to use. You can also use the bow rake to smooth the soil you’re planting in by using the flat side. Pruning Shears or Clippers – Choose a pair that fits comfortably in your hands. This tool is for pruning and removing foliage and branches. 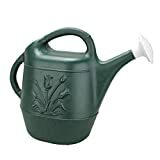 Wait on getting an expensive version until you know that you’ll be gardening for a long time. 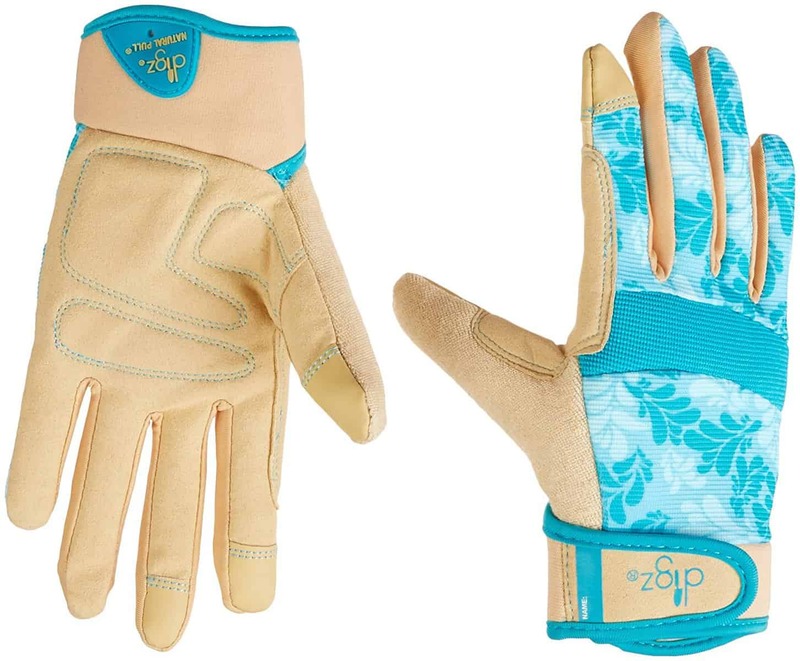 Gloves – If you’re afraid of worms and bugs, an economical pair of gloves is just the thing. There are many to choose from so if you get overwhelmed, ask another gardener which gloves they would recommend. With all the above tools, getting the most economical ones to start with is good. Once you know that you’ll be gardening regularly, you can invest in more expensive tools. You also want to make sure that the tools you get are a good fit. For example, if you’re six feet tall, don’t get a three-foot rake. That will make you bend over while raking and then you’ll be suffering because your lower back will ache the next day. Sunburns are not fun. Wear sunscreen to protect your skin. Also, wear clothes that will protect you from bugs as well as the sun. A light, long-sleeved top and long pants are recommended. A hat would help too, because your head us very exposed while gardening. Interchange light activities with heavier ones. If doing something repetitive such as raking, alternate sides. For example, rake right-handed for a certain number of times and then left-handed for the same number of times. 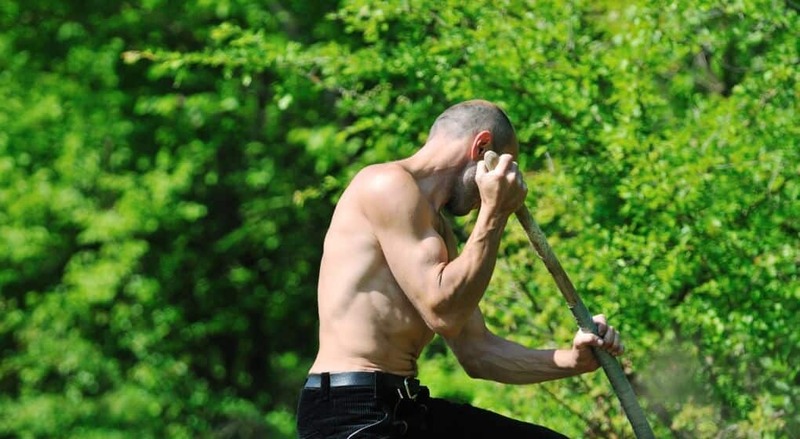 Try to maintain proper spine alignment while gardening. Avoid over-reaching for tools or to pick debris up. Keep your tools close to you. Gardening has many benefits. 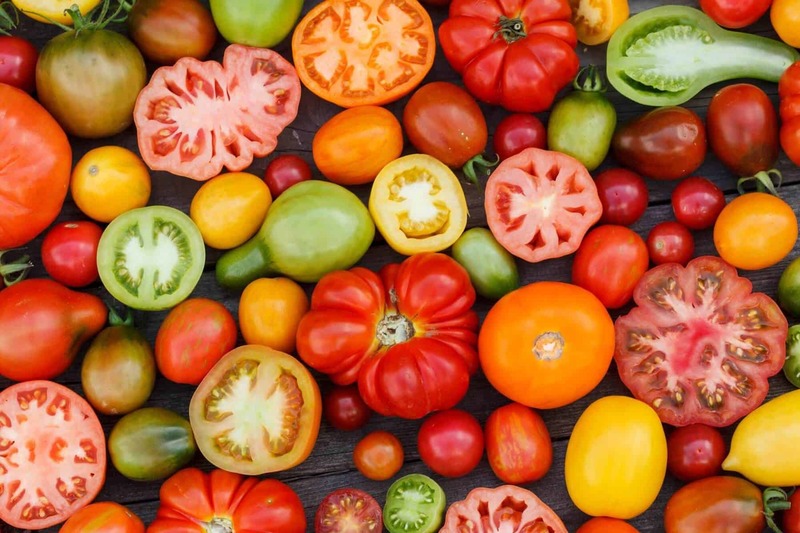 Studies have shown that gardening is not only a good workout, it can keep illnesses at bay. It can lower blood pressure, boost immune function, and prevent diabetes, heart disease, and depression. It's not as extreme as mountain biking (if you're into it, check out the best mountain bikes under $500), but you don't need to endanger yourself to get a lot more fit than you are. The best part is that you don’t need a large piece of land. You can also plant things like herbs and some vegetables if you live in an apartment.